Day 02: Hotel check in. After breakfast, cruise on kaptai lake, go to Subholong by boat, see Hanging Bridge, visit Peda Ting Ting. Back to the Hotel by evening. Overnight at Rangamati. Day 03: At morning, trip to Rajbon Bihar, Chakma Rajbari and Tuk Tuk Eco Village. Evening.. Back to hotel. Overnight at Rangamati. Day 04: Start journey to the Hill district Bandarban. Transfer to the hotel. After lunch, short sightseeing of Bandarban. Evening.. Back to hotel. Overnight at Bandarban. Day 05: Start our journey to Nilgiri, This day we also visit Chimbuk and Shoilopropat. Back to the hotel. Overnight at Bandarban. Meghla Garden. After dinner, Start for Dhaka by Night Coach. Overnight Journey. 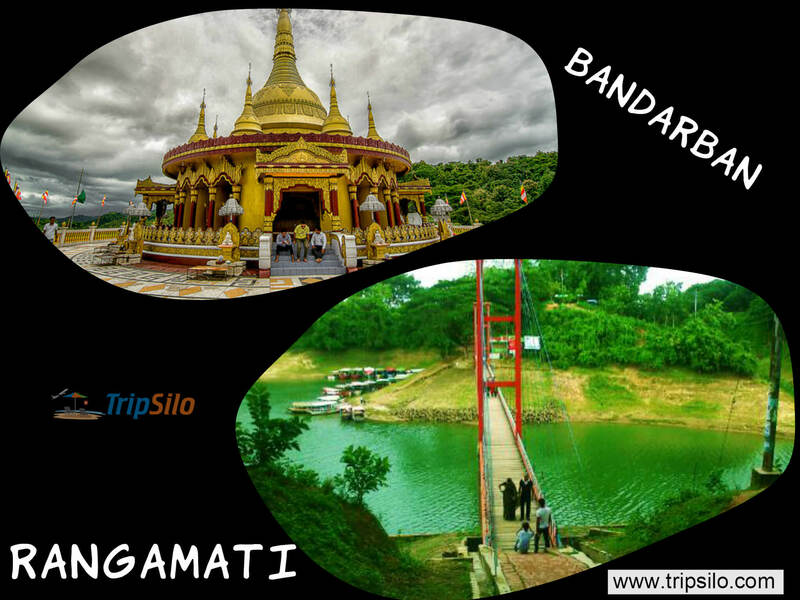 Sight-Seeing - Rangamati : Chakma Rajbari, Rajbon Bihar, Hanging Bridge, Shuvolong jhorna, kaptai lake, Tuk-Tuk eco village. 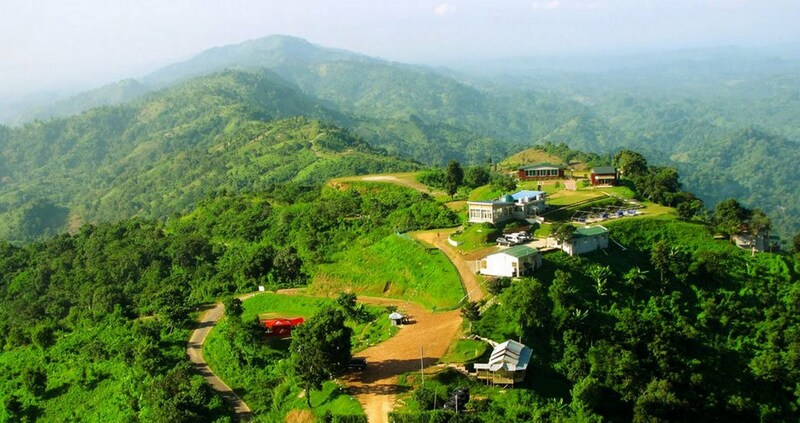 Sight-Seeing - Bandarban : Nilgiri, Chimbuk Hill, Shoilopropat, Sangu river, Swarna mandir, Chakma Rajbari, Meghla garden, Nilachal. 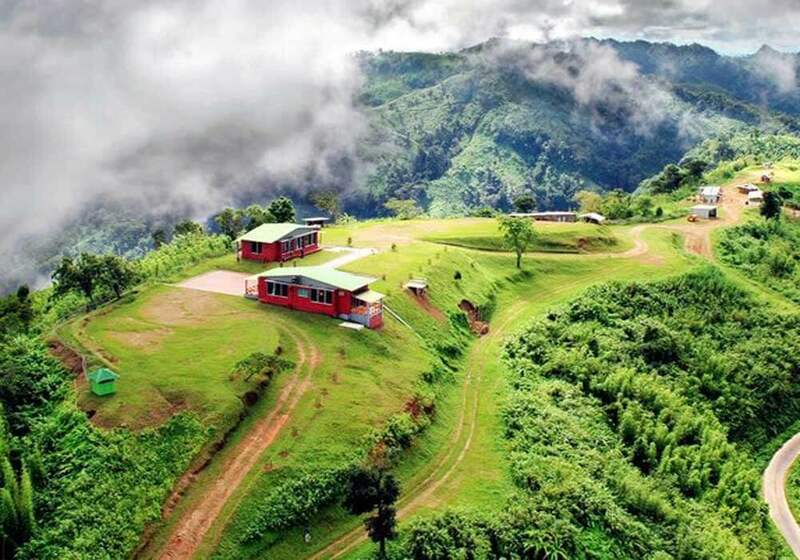 TripSilo happy to arrange a DayPlan [Departure & Return by Reserved Day Coach - No overnight journey] or AirPlan [use domestic airlines] for this Trip package or your own Bandarban and Rangamati Trip plan. Please mail us at: info@tripsilo.com with details of your interest.